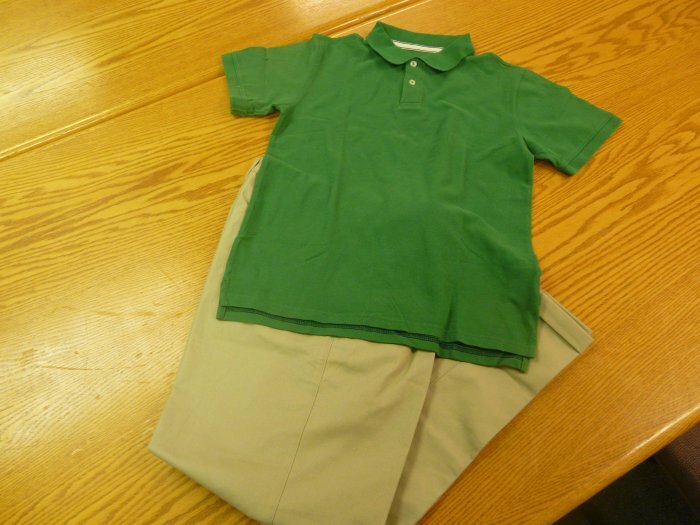 Purchase ID's, agendas, uniforms, etc. What resources are available for parents to help meet their child's needs? Inspiring positive behaviors in order to foster an increase in academic success. Challenging our students to maintain consistently high and positive expectations. Creating a positive culture across our campus and within the community. Empowering decision making processes by utilizing academic and behavioral data. Building a positive relationship based on communication between students, faculty, and parents. 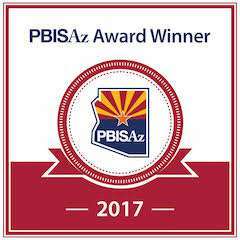 PBIS is a framework that creates systematic and individualized strategies for achieving key social and learning outcomes while preventing problem behaviors. 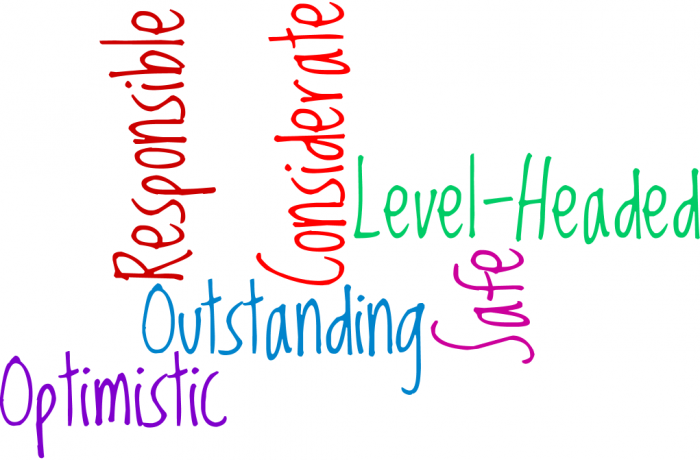 Riverview’s PBIS program is anchored in evidence-based academic and behavioral practices that facilitate these desired outcomes. 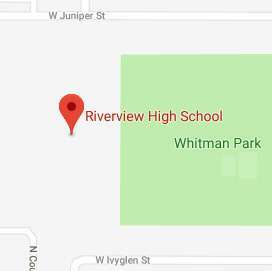 Si desea ver la información de Riverview High School en español, por favor de ir hasta el final de la página a la derecha y haga clic "Translate" (traducir). Seleccione el idioma "Spanish". Se convertirá la Página Web de Riverview High School al español.